Although people are spending more time than ever on social media, that doesn’t mean reaching potential customers through social is easy. The reason it’s actually quite challenging for a business to stand out on any social platform is there’s a lot of noise and competition. Since publishers and businesses across countless industries have realized the opportunity that social media presents, simply posting a few links every now and then on a profile isn’t going to generate meaningful traction. When a business begins getting active on social media for the first time, it’s generally not hard for them to come up with interesting content to share. But as time goes on, it’s normal to hit points where you feel like you’re out of fresh ideas. The good news is there’s nothing wrong with sharing great posts more than once. In fact, because it’s common for only a small percentage of followers to see any one post, sharing more than once will ensure you get the most value out of your best posts. 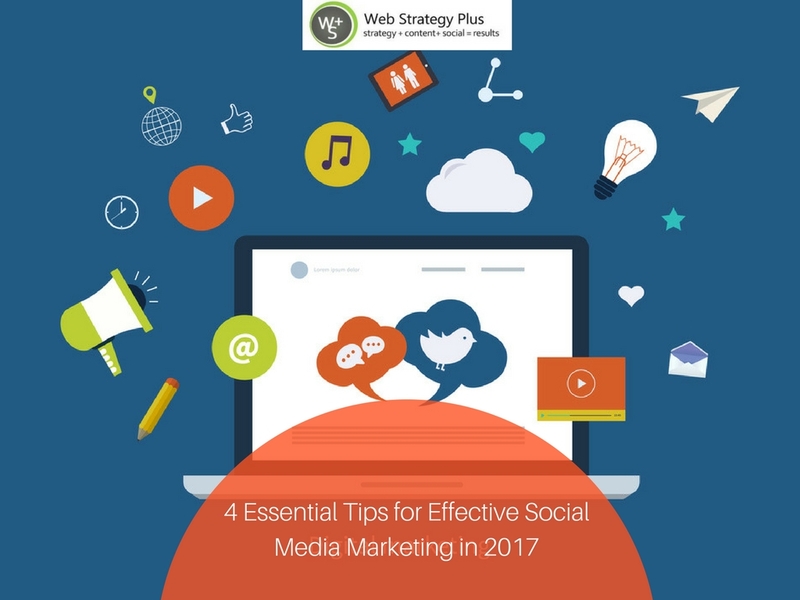 If you want to implement these and many other strategic tips, contact us to discuss how we can take your social media marketing to the next level.